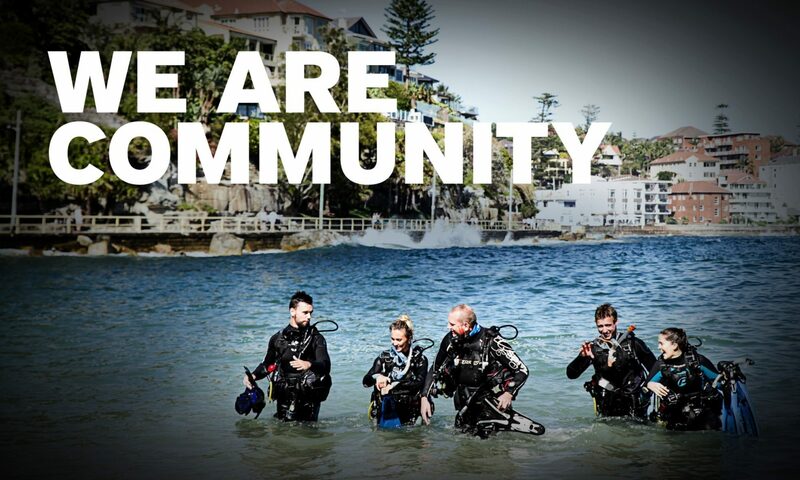 There are many PADI Members and PADI Dive Shop employees assisting on the ground already. Thresher Shark Divers are personally assisting and have also set up an online opportunity to donate and assist in the recovery of the local people from Malapascua Island. Funds are currently being used to provide food and water to the local communities. For more information visit: http://www.youcaring.com/other/typhoon-haiyan-yolanda-fundraiser/104505. Malapascua-Exotic Island Dive Resort have also raised funds to assist the local people with the devastating shortage of food and water. We will provide updates as other efforts are identified and there are also opportunities to support recovery efforts by donating through www.unicef.org,www.redcross.org and other organisations. Previous PostPrevious PADI Underwater Video Contest is Now Open!